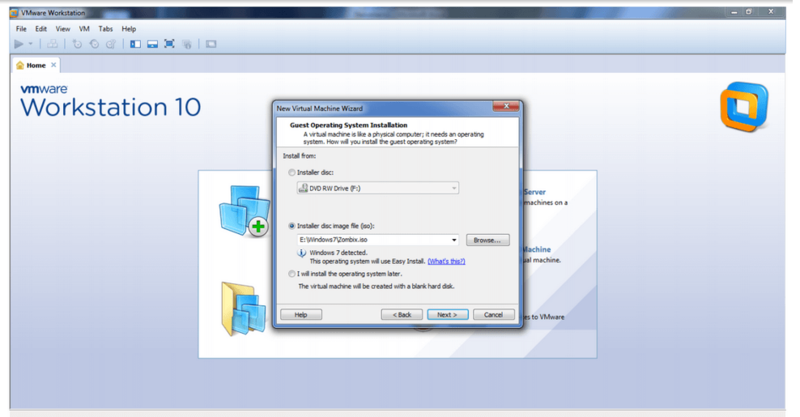 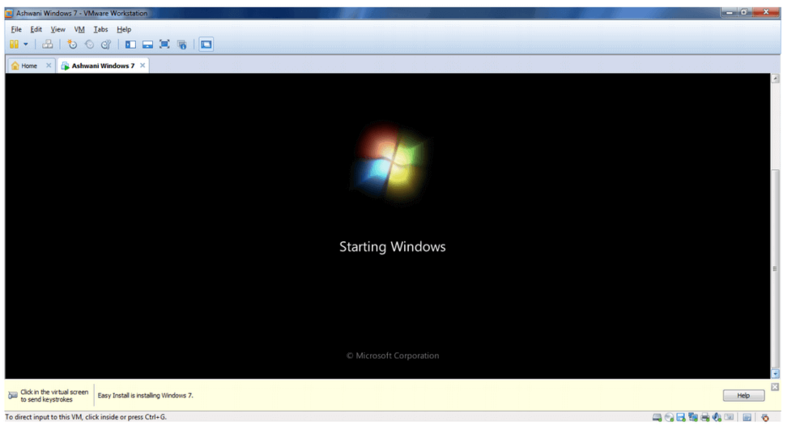 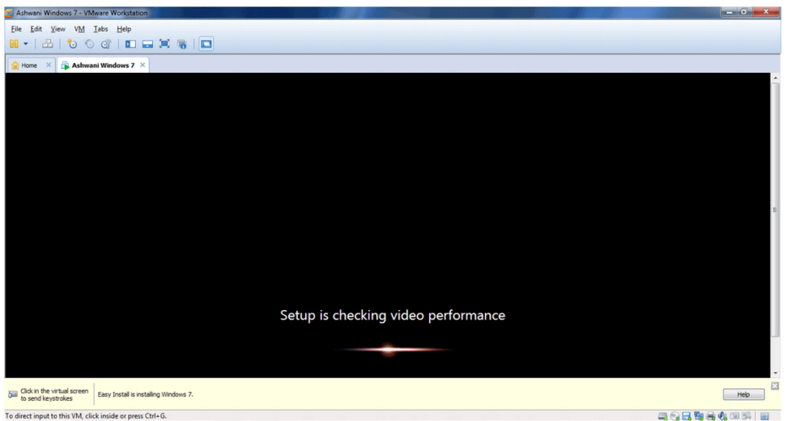 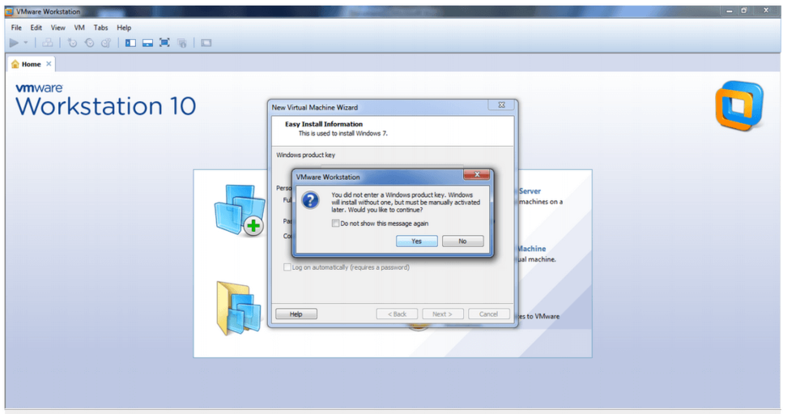 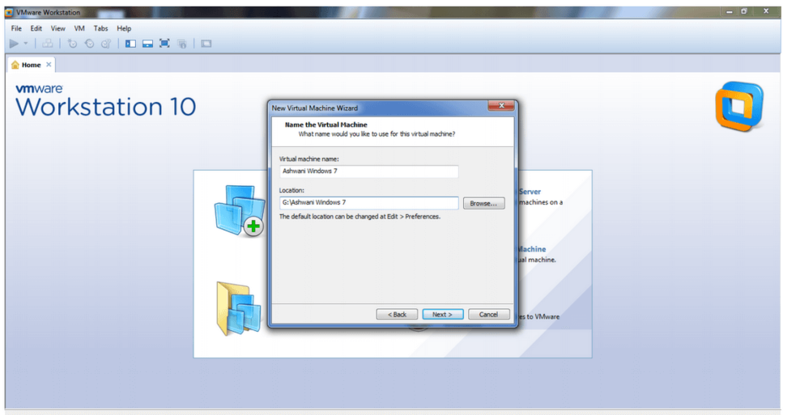 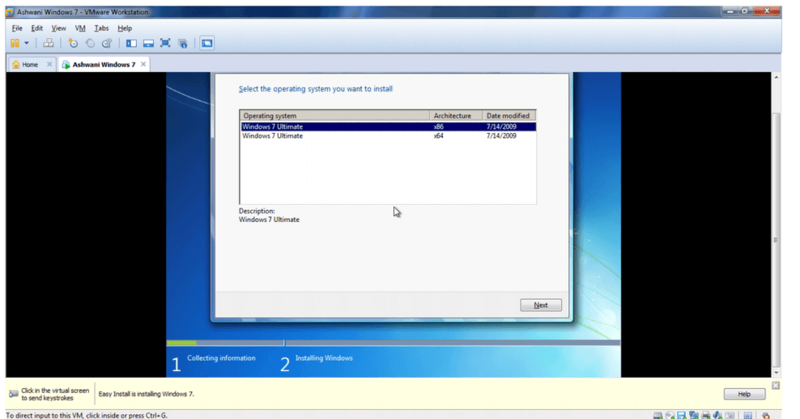 To install windows OS virtually, you need to install VMware first. 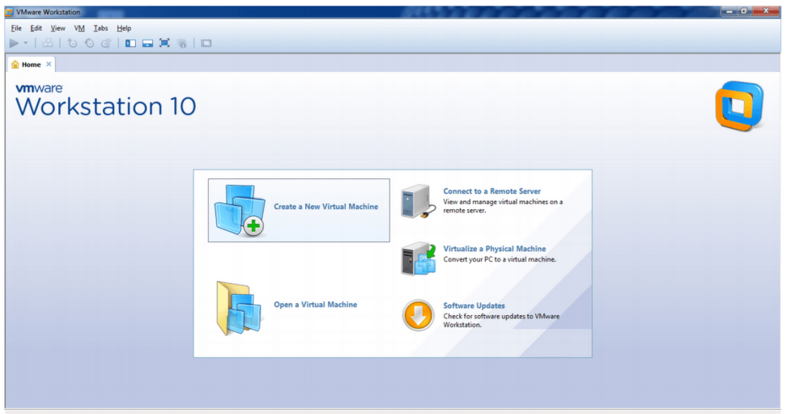 After installing virtualization software, you will get a window to install the new operating system. 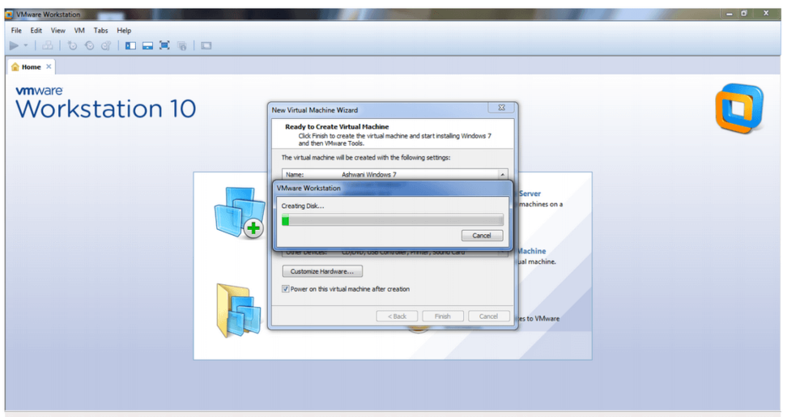 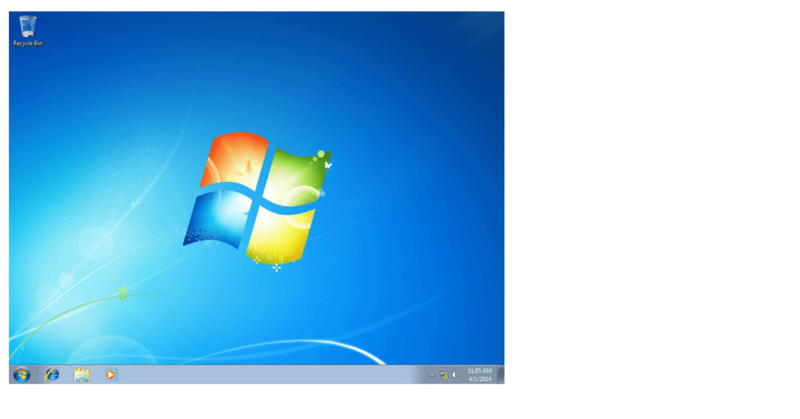 Let's see the steps to install the windows OS on VMware workstation.